Animals Birds Burma Bird stamps from Burma. 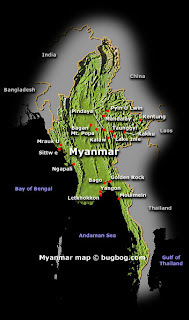 Burma is a sovereign state in Southeast Asia. It is bordered by India, Bangladesh, China, Laos and Thailand. One-third of Burma's total perimeter of 1,930 kilometres (1,200 mi) forms an uninterrupted coastline along the Bay of Bengal and the Andaman Sea. At 676,578 km2 (261,227 sq mi), it is the 40th largest country in the world and the second largest country in Southeast Asia. Burma is also the 24th most populous country in the world with over 60.28 million people. Burma is home to some of the early civilizations of Southeast Asia including the Pyu and the Mon. In the 9th century, the Burmans of the Kingdom of Nanzhao entered the upper Irrawaddy valley and, following the establishment of the Pagan Empire in the 1050s, the Burmese language and culture slowly became dominant in the country. During this period, Theravada Buddhism gradually became the predominant religion of the country. The Pagan Empire fell due to the Mongol invasions (1277–1301), and several warring states emerged. In the second half of the 16th century, the country was reunified by the Taungoo Dynasty which for a brief period was the largest empire in the history of Southeast Asia. The early 19th century Konbaung Dynasty ruled over an area that included modern Burma as well as Manipur and Assam. The country was colonized by Britain following three Anglo-Burmese Wars (1824–1885). British rule brought social, economic, cultural and administrative changes. Since independence in 1948, the country has been in one of the longest running civil wars among the country's myriad ethnic groups that remains unresolved. From 1962 to 2011, the country was under military rule. 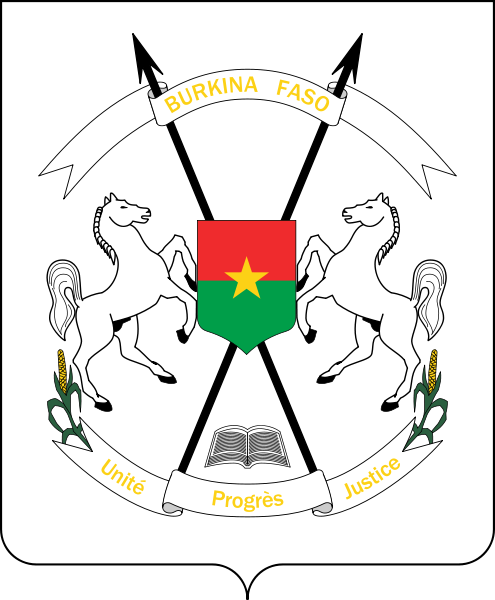 The military junta was officially dissolved in 2011 following a general election in 2010 and a nominally civilian government installed, though the military retains enormous influence. Burma is a resource-rich country. However the Burmese economy is one of the least developed in the world. Burma’s GDP stands at $42.953 billion and grows at an average rate of 2.9% annually – the lowest rate of economic growth in the Greater Mekong Subregion. Among others, the EU, United States and Canada have imposed economic sanctions on Burma. Burma's health care system is one of the worst in the world: The World Health Organization ranked Burma at 190th, the worst performing of all countries.